We’re Celebrating Subaru Loves Pets Month! Celebrating Subaru Loves Pets month, Matt Fusco & James DeGiovanna went to Last Hope today to deliver dog bones, treats, toys, & bandanas for the rescue animals. There are some wonderful pets just waiting for furever homes…consider pet adoption and add a furry friend to your family! 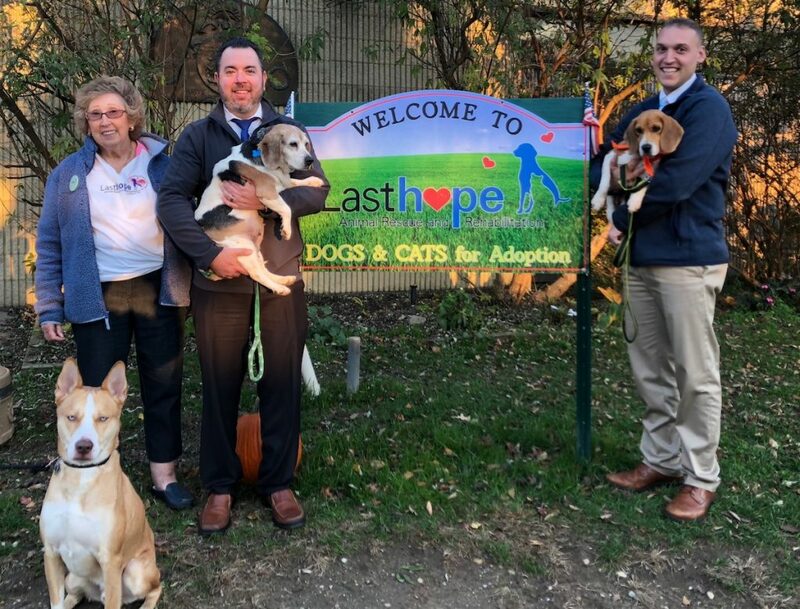 On March 30th, once again animal rescue groups, non-profit shelters, corporate sponsors, and animal lovers in general, joined together to raise some needed dollars in support of pet-rescue organizations across Long Island. This time there were over 300 businesses were in attendance held at The Crest Hollow Country Club, where attendees were treated to a fun event and the opportunity to meet all the wonderful recipients of Subaru’s Share The Love donation.